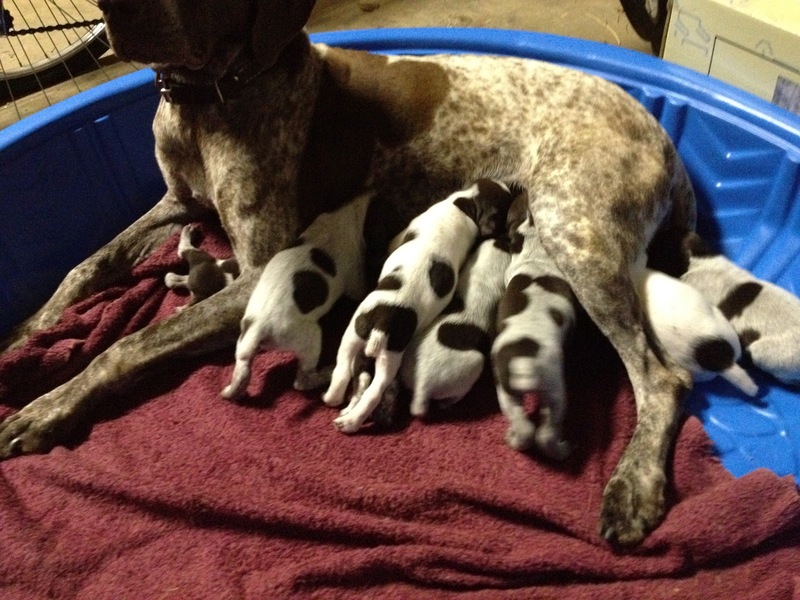 Every quality litter of German Shorthaired Pointer puppies will have dogs of different personality due to genetics and the litter pecking order. The runt may have reserved tendencies while the alpha dog tends to be more aggressive and venturesome. Those in the middle have various degrees of these extremes. Some will be of show/confirmation quality, some will be good hunters, and some may be both. Some will make better field dogs and some will make better pets. Everyone wants the “pick of the litter”, but that is a relative term depending on what type of dog you want. The amazing thing is that EVERYONE picks on appearance and color without regard to much else. The breeder may even strongly advise against a specific pick for that individual, however, appearance is everything. Such is the world we live in. Ok, that has only a slight connection to the rest of the blog; I just wanted to share the observation. Healthcare choices can be difficult. How do you choose a physician? Chances are if you like him and he gives you what you want then he/she is a great doctor. On the other hand, you might have one with a poor bedside manner, but he is actually an outstanding clinician. A “Board Certified” physician has taken the steps to validate his knowledge, however, there is really no way to know how good he is. The same is true with your pharmacist. We all know there are levels of competence in any field. Knowing competency lies in the results, a personal recommendation, and/or a comfort level with that individual. How much time do I have to make a decision; one day, one week, one month? What risk am I taking if I decide against your recommendation? If I choose something other than your recommendation, will you still help me with other issues? Hopefully, health care is an informed choice devoid of emotional influences. Of course this is not likely. However, it is still your choice. Ask questions and get detailed information. There are risks in making any choice. Realize that not deciding or not deciding now is still a choice. If you have the time, the wait until the choice is clear. Physicians do the best they can, giving the best advice they know, but your life is your responsibility. Take the time to consider your options and secure a choice with which you are comfortable.